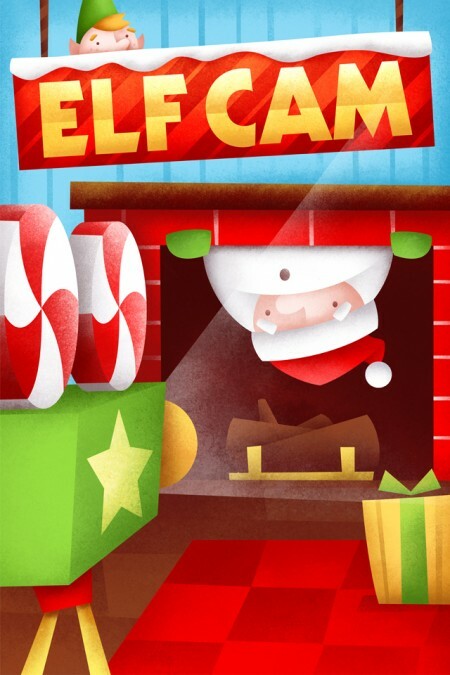 I recently had the honour of working on this iPhone App project called Elf Cam with Wet Nose Design. It’s a really fun app that lets you see Santa come down your chimney as well as a multitude of other functions. I find the Ask An Elf videos particularly enjoyable! Wet Nose Design was a joy to work with on the project as they allowed me a lot of creative freedom, and had lots of good input, and a good vision of what the final product should look like. This was hopefully the first of many apps that I get to work on.